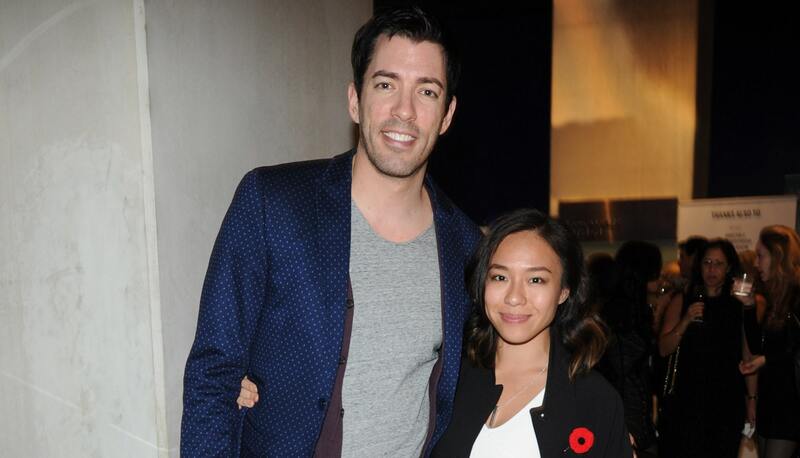 Drew Scott and Linda Phan are in the final months of wedding prep, and the excitement is palpable. In a new interview with People magazine, Scott and Phan detail their wedding requirements as well as the various reasons they’re beyond excited to finally get hitched. One of the first big reveals from their exclusive interview is the wedding requirements. Seeing as the pair has planned a destination wedding in Italy (so dreamy! ), it turns out the wedding requirements are very Italian but very also very necessary. “We’re looking at somewhere where we can chow down on pizza, pasta and gelato. Those are the requirements,” Phan told People. This is a woman after my own heart because I too have those same wedding requirements. How ’bout that? While Scott and Phan haven’t found a wedding venue yet, they are looking into sites with plenty of history — a fairly easy get when you go to Italy. Their ideal spot? A historical castle, of course. Scott’s excitement about getting married practically radiates off the page in this People interview, especially when he comments about just how creative he’s open to getting for his big day. Luckily, it sounds like Phan is cool with him getting creative too. “This is our big day — we can do whatever we want!” Scott said, “One of the things that I love about Linda is that she’s with me in that sense. If I want to wear a gold leotard, I’ll do it. We’re not ones to have a basic white wedding.” OK, well, I’m not sure how well a gold leotard would look in the middle of a historic Italian castle, but you’re the design expert; I trust you. With Scott’s Dancing with the Stars duties officially done, it looks like he’s in full wedding-planning mode with Phan, which is totally exciting. The pair gets to focus on their wedding and their new show — Drew’s Honeymoon House — and they get to have some time together. It doesn’t get much better than that, does it?